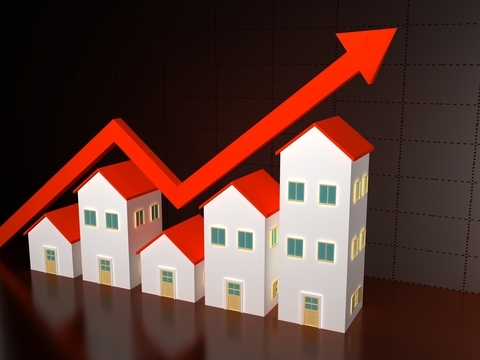 How is the shortage of new properties affecting the buy to let market? From all the media stories, no-one is quite sure whether the property market is booming or not! The simple answer is that the buy-to-let sector is doing very well but it would be doing even better if there were more new properties to buy. There’s an increasing market in the number of people looking to rent which means that demand is pushing up rents. Indeed, the Council of Mortgage Lenders recently said that investing in houses and flats to rent is growing in popularity once more. They say that the number of buy-to-let properties soared by 84,000 last year – with buy-to-let mortgages now accounting for nearly 13 per cent of the total outstanding value of home loans in the UK. That means that investing in property to rent is a worthwhile proposition once again. But let’s not kid ourselves about the current situation for prospective investors. While the buy-to-let market is picking up, it’s nowhere near the heady heights of the 2007 property boom. And most of the investors picking up properties for their letting portfolios are cash-rich investors. It makes sense really: property prices are relatively low and rent prices are still fairly high which means that there’s a good return on your investment. And the market for renting a home in the UK is continuing to grow. Estate agents Countrywide say that last year, more than 275,000 new tenants registered for private rental accommodation – a 24 per cent increase on the previous year. Across most of the UK there is a shortage of property to rent which means rental prices are remaining high and increasing in some areas. Potential landlords can still buy property to enjoy the rental market using buy-to-let mortgages from many lenders. In fact, there’s so much competition for a potential landlord’s business that the average borrowing rate on a buy-to-let mortgage has fallen in recent months. The headline of this article is: How is the shortage of new properties affecting the buy to let market? However, it would be wiser to read this as: How is the shortage of new good quality properties affecting the buy to let market? That’s because the population of the UK is growing and it’s a relatively transient one – people are moving to where the work is and they are willing to pay for a good quality home. Though there is no doubt that underpinning the buy-to-let market is the fact that not enough new homes are being built and people are living longer as well as the fact that there are more single person occupied homes. For more information and advice on the current state of the buy-to-let market, contact the UK’s premium provider of landlord services NoLettingGo.co.uk or call 0800 8815 366. 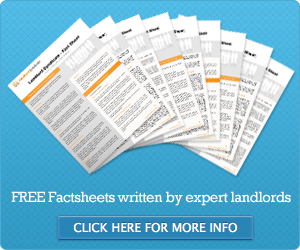 ← How should we deal with one tenant leaving during a tenancy?